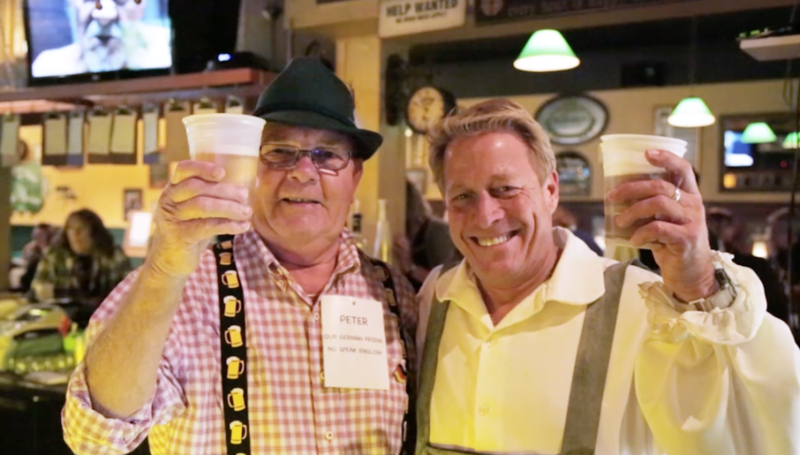 Oktoberfest, hosted by Downtown Beloit Association, is one of Beloit’s most popular outdoor events! 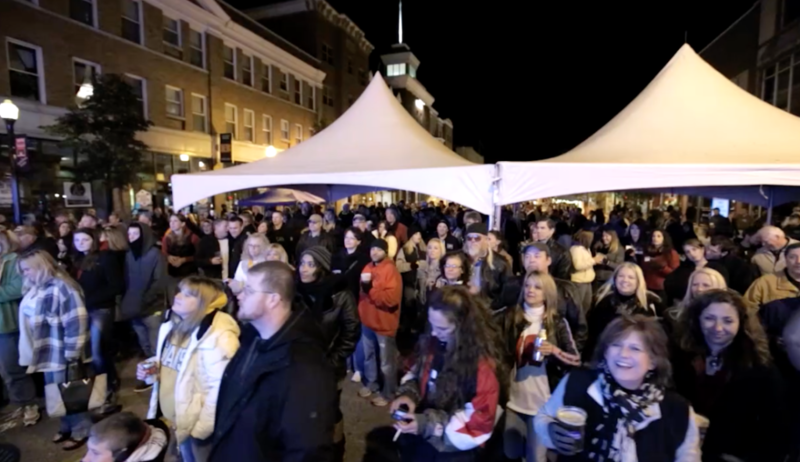 Hundred of locals and visitors fill the 300 block of State St. in historic downtown to enjoy several types of beer, live music, food, and more! This year, the event will be held on Friday, September 20th. Sidewalk sales at downtown businesses will be starting at 8:00 am. 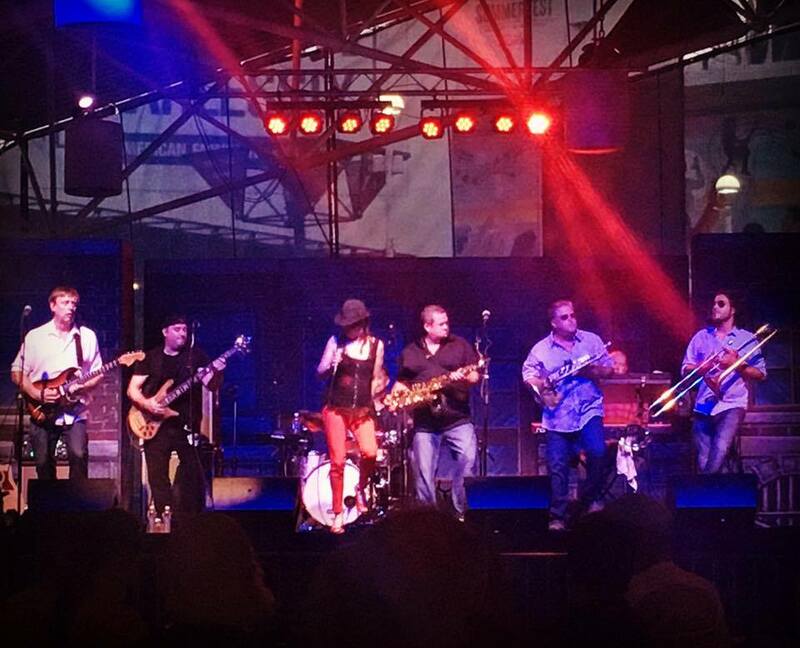 The opening band plays from 5:30-7:30 pm, and the headliner hits the stage at 8:00 pm. Admission for the event is $5 for adults, $1 for children 4-12, under 4 are free. Click here for more great ideas for your trip to Beloit.